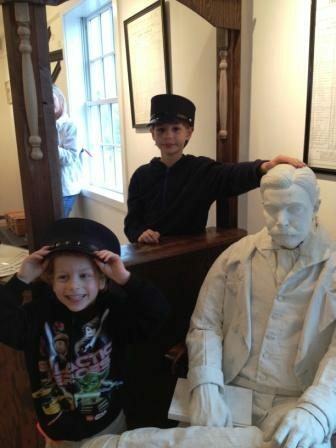 Win 4 Tickets in our Tuckerton Seaport Museum Ticket Giveaway! Posted on: August 15th, 2018	by Jennifer A.
with families in New Jersey and Ocean County attractions we think your family may enjoy. You know how awesome we think Tuckerton Seaport is. There’s always so much to explore or a great event to check out. Pretend to be pirates by dressing up and playing with weapons. Create a craft to take home. So many activities for one low price. You can check out our past articles about Tuckerton Seaport to see more reasons why it’s a great New Jersey Day Trip. Now lets giveaway some tickets to the Tuckerton Seaport! One family will win a Family 4-Pack of Tuckerton Seaport Tickets. The winner will receive 4 tickets to attend before December 31, 2018. The tickers are only valid for one day. The winner is responsible for his/her own travel costs. Parking is FREE at Tuckerton Seaport. The winner will be announced Thursday, August 30, 2018. You will have until Friday, August 31, 2018, to claim your ticket by emailing us back your name to Melaniecortese AT Gmail DOT com. The winner is responsible for his/her own travel and parking costs. 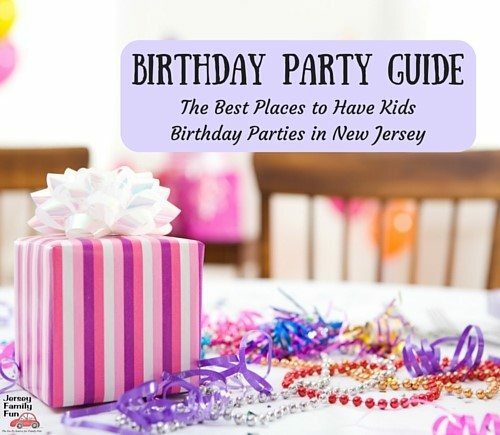 In full disclosure this giveaway is being sponsored by Tuckerton Seaport, who is providing Jersey Family Fun with tickets to visit Tuckerton and to host this giveaway. My boys love seaports and would love to dress like pirates!! My daughter would love to visit because she would get to dress up as a pirate and play with pirate weapons…Arrrrr!!!!Thanks! I have always wanted to visit the Tuckerton Seaport! I live in Ocean county and would love to go! I have following the local news about a ferry trip that will take you to LBI from the seaport too! I can’t wait! We love the Tuckerton Seaport museum. We have been there several times and have even dropped in for painting class. My son had a blast painting. My daughter love to dress up like a pirate especially when you have Pirate day. 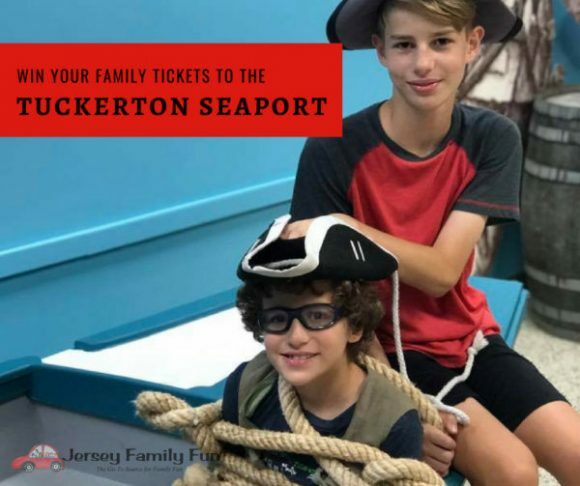 Our family looks forward to visiting the Tuckerton Seaport! Bluegrass & Barbecue Festival seems great! will go even if we dont win! My neighbor’s child would love the pirate event. My son would love to check out the lighthouse. I’ve never been and it sound like fun for the whole family. Never been here, but reading your blogs make me want to check it out. We would love to win because we love the Tuckerton Seaport! Boat rides for the kids!